Go to your Unsubscribe Page. 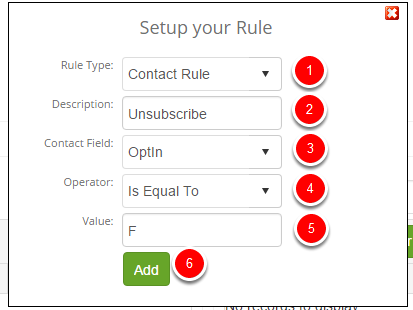 Click on click to update- this will provide you with all the contacts that are unsubscribed. 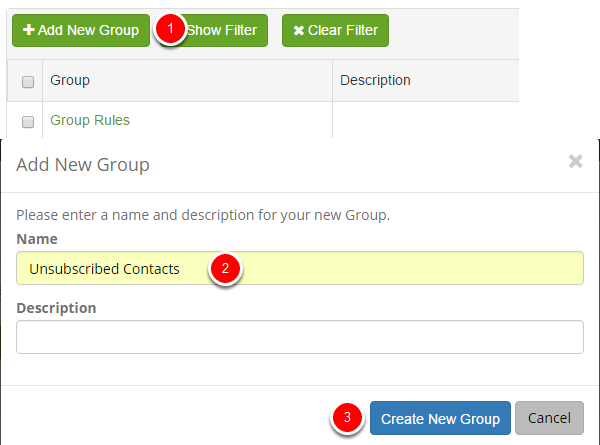 Export - this will export all your unsubscribed contacts to Excel.